Good morning…I hope everyone is having a great Tuesday and thanks for stopping by today’s Trend Spin Linkup! 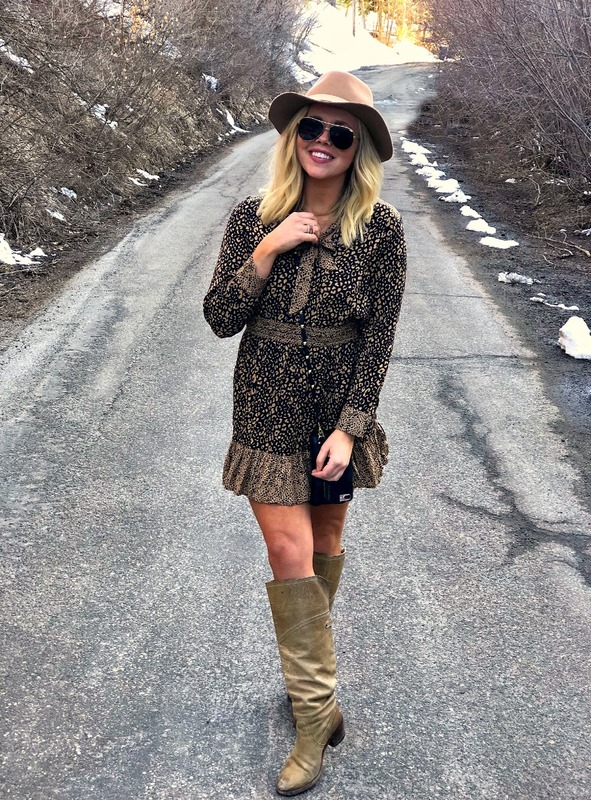 This week, I had to show off one of my favorite dresses I own from Zara! 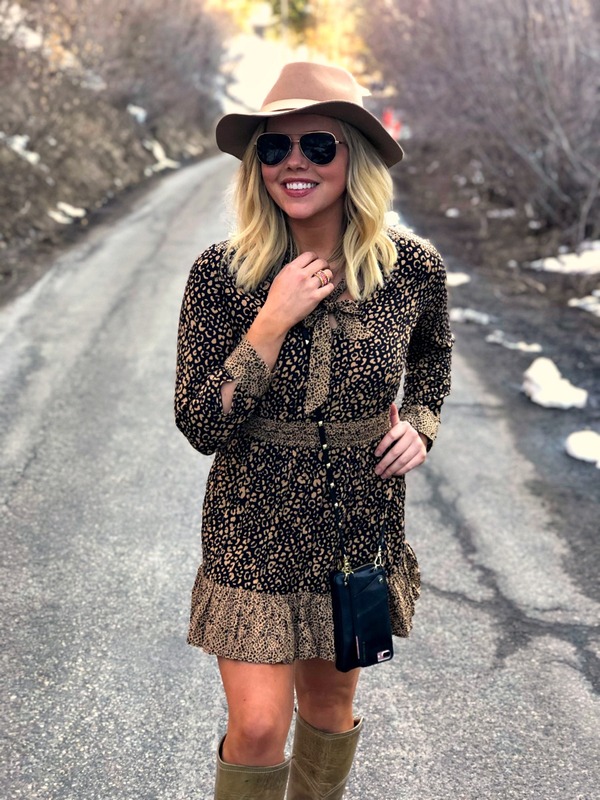 Not only is it a super fun and interesting pattern (love cheetah)…but it also has an extremely flattering shape and definitely plays up the ruffles/frills. While it is no longer available, Zara is always a great place to find animal print dresses. 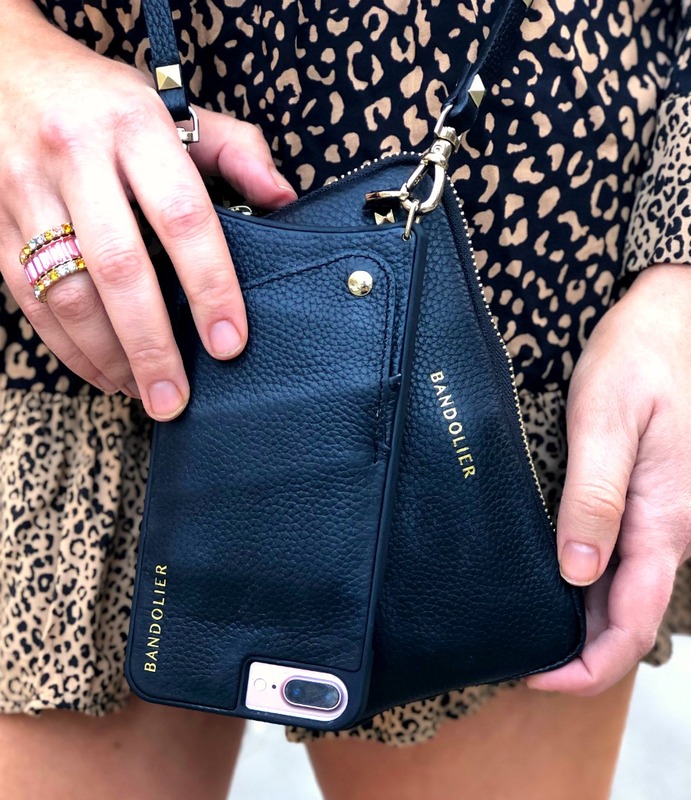 Some of my other places I love to shop for animal print include Shopbop, Nordstrom, ASOS and Lulus. Since the weather is warming up, it is nice to get some alternative looks to the typical jacket. Kimonos are a great way to still stay slightly warm, but without having to layer on heavy pieces. What type of kimonos do you like? Make sure to link them up next week! Bloggers : All bloggers will be able to submit their post links via the inlinkz widget below every Tuesday at 12:00am CST with their take on our trend of the week. This will allow bloggers to show off their personal style, find new followers and meet some great fashionistas! You will also have the chance to be featured on our blogs the following Tuesday (if you make sure to link back to Laura and my blog) ! So grab the button and link up. 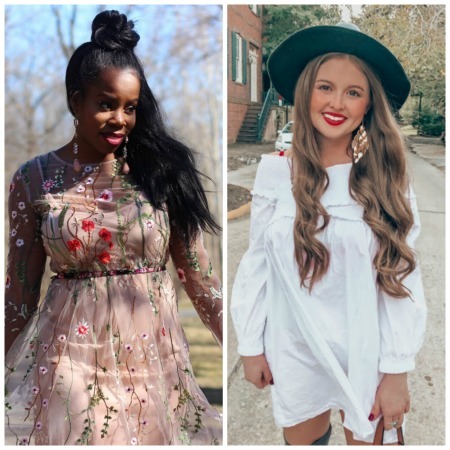 = ) For all bloggers we simply ask that you please follow your hosts – Walking in Memphis in High Heels, The Fashion Canvas and When Pigs Fly and provide a link to the Trend Spin Link-up in your post or add the button below to your blog. Don’t forget to stop by everyone’s blogs to see how they wore the trend today. Leave a comment on my blog, and also on at least 5 other blogs! because we loved their Easter looks from last week’s linkup! Add your link below and make sure to follow the theme for your chance to be featured on our blogs. This is super cute dress. I love how you style it. This is one of my favorite looks you’ve ever posted! So flattering and stylish. 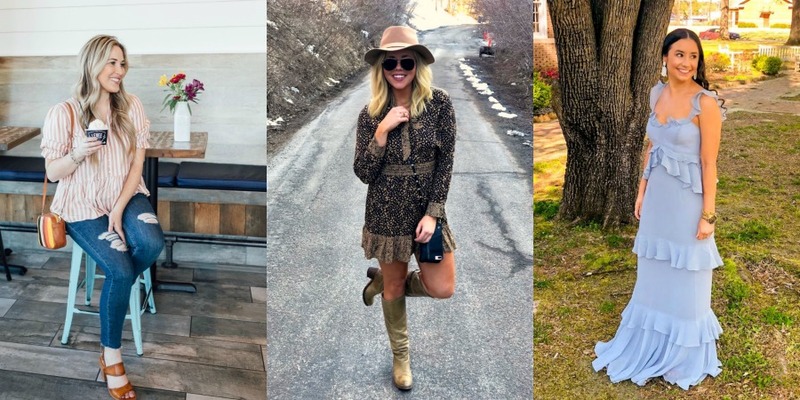 From the hat to the boots to the darling dress and accessories, you’re killing it. Shop Shoe Wedges On Sale, Lace Up Dresses, White Blouses And Tops, Red Flats and more. Get this widget.